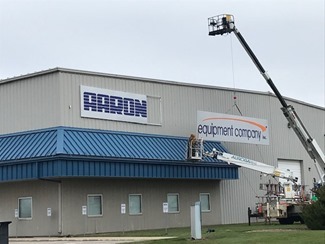 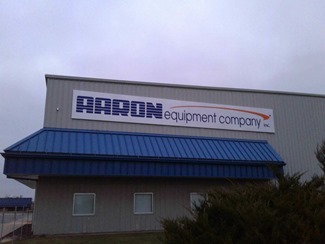 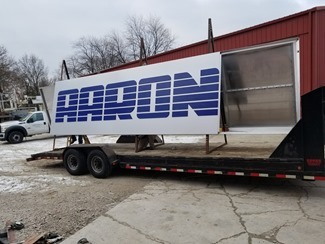 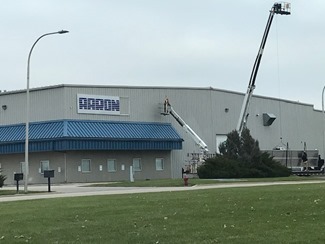 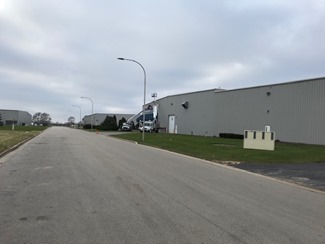 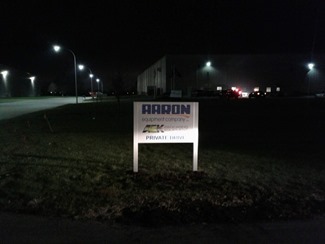 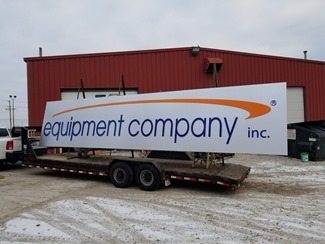 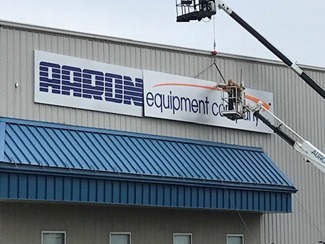 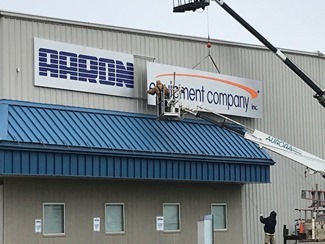 Aaron Equipment Company will be installing new signage at its new warehouse and shop facility in Belvidere, Illinois today. 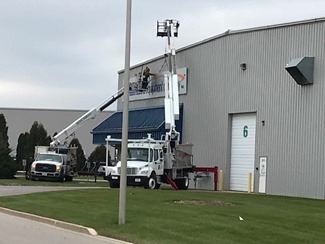 This 105,000 square foot crane building houses our repair and inspection operations. 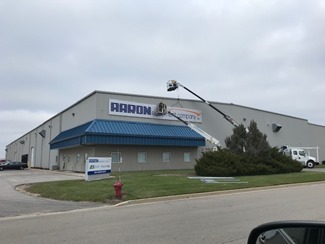 Stay tuned for pictures of the final installation.